Dr. Angela Graper completed her Doctor of Chiropractic degree at Northwestern Health Sciences University in Bloomington, MN. She opened Family Focus Chiropractic in October of 2011 and then her son Logan was born in January 2012. Two “babies” were born within a few months. 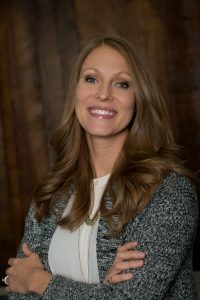 She is Certified by the Academy Council of Chiropractic Pediatrics (CACCP), certified in Webster technique through the International Chiropractic Pediatrics Association and has additional training in soft tissue breech balancing techniques to better serve pregnant women. In conjunction to chiropractic services, she has extensive training in Functional Medicine to help people put together a plan to optimize their health through lab evaluations when traditional medicine has not provided them answers. Dr. Graper has completed courses through the Carrick Institute and adapted her knowledge of improving the vestibular system, eye movements and more to better help not only adults but also kids with issues such as reading difficulty and inability to focus. She believes in using real food first as a primary tool for healing with additional support from supplements to speed up the process. She lives in Waconia with her husband, who is also a chiropractor, and two young boys. 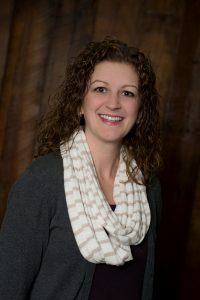 Dr. Robyn Brostrom Martin received her Doctor of Chiropractic and Bachelor of Science degrees at Northwestern Health Sciences University in Bloomington, MN. She found her path to chiropractic through personal experiences as well as a fascination with the human body and natural medicine. Dr. Robyn focuses her care on families and women’s health. This includes all ages from newborns to the elderly as well as pre and postnatal care. She is certified in Webster Technique and is currently completing her Pediatric Certificate with the International Chiropractic Pediatric Association. After chiropractic school, Dr. Robyn pursued additional training as a Birth Doula to assist women through the beautiful transition from pregnancy to motherhood. Dr. Robyn currently resides in Eden Prairie with her family. 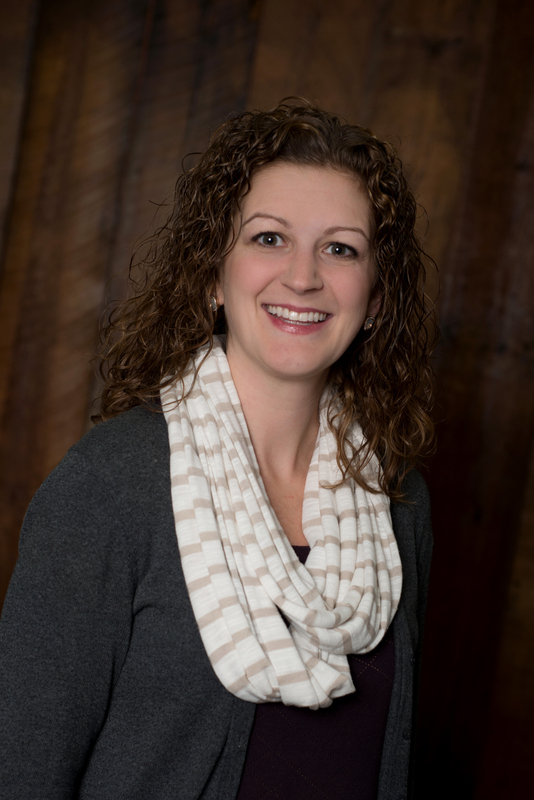 She looks forward to meeting you and your families to provide the highest quality natural healthcare in Chanhassen and the surrounding southwest metro.